Here comes the new guy. 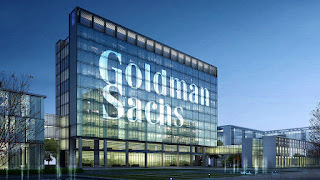 Goldman Sachs (GS) is set to name David Solomon as the next man to lead the investment bank, perhaps as soon as this week, although the current president will likely work with outgoing CEO Lloyd Blankfein for an interim period, the New York Times reported Monday. 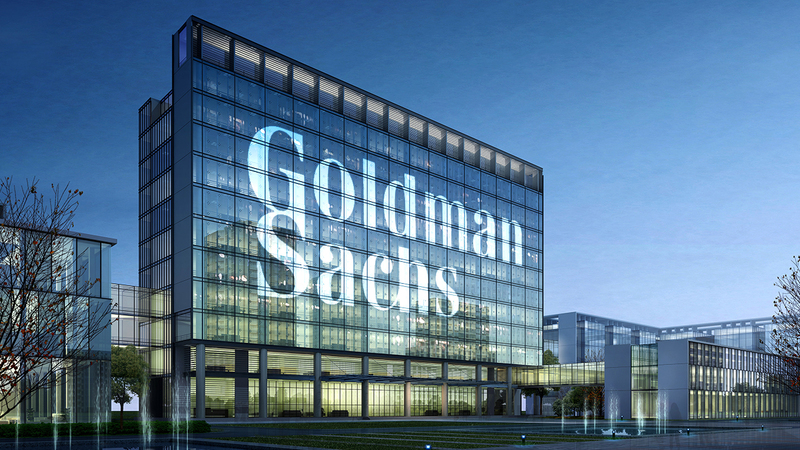 Solomon, who joined the bank as a partner in 1999, has been touted as a potential successor to the 63-year-old Blankfein on a number of occasions in the past, with the long-time CEO telling CNBC television earlier this year that he was the most likely candidate to steer the bank when his is widely expected to step-down in December.